Wow, how do you manage to combine so many elements and make it all work so seamlessly?!!! If I tried this is would look like a disaster!!! Loving the hexagons, I think I definitely need a hexagon die! Beautiful card! Love the soft colors and all the details! Ooo--I just bought this mini pack of MME yesterday! Love what you did with those yummy papers!! Great inspiration, love the card. 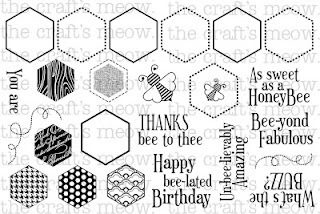 very fun - love the Thanks Bee to Thee stamp set - and you did it justice! I love your project! You have a lot going on, but still have a great amount of balance. Well done! Your card is so cute. 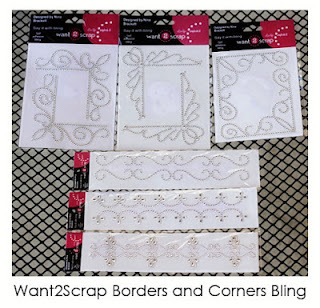 I just picked up the 6x6 MME paper and embellies to match! Thanks for the inspiration! Lea, this looks gorgeous! I LOVE it! Great card! 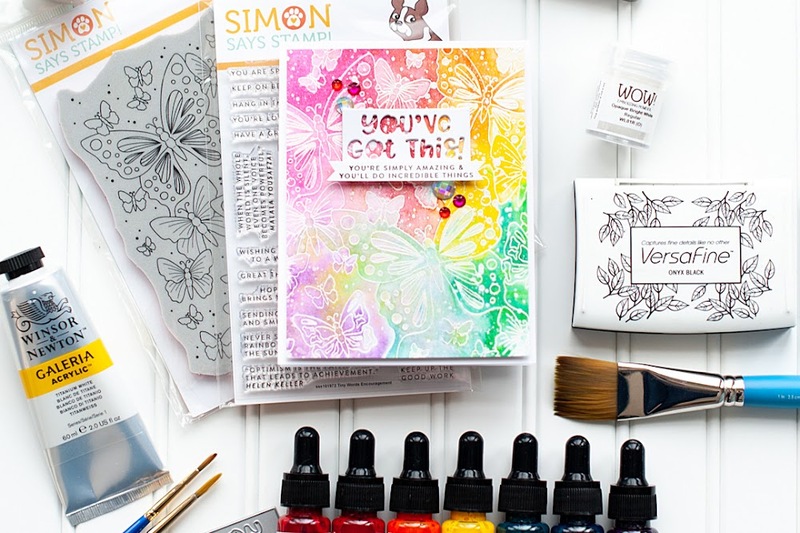 Fabulous combination of dies/stamps/papers/chipboard. It's just perfect! Great card with my favorite paper ever. Love the banner and buttons. Wow How Amazing this card is. 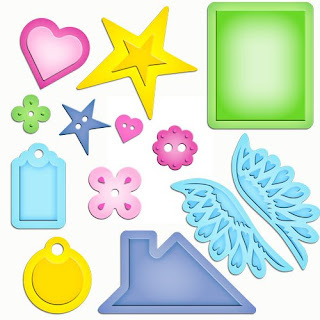 Love the Stamp sets and the Dies they all are Awesome. love the colors and the papers the added sentiments and Bling is perfect. thanks for sharing and the chance to win. You really made these various pieces SING! What an amazing composition. GREAT card... love the layers and dimension! Incredible card. Love all the layers and dimension. Hexagons are great. WOW WOW WOW!! I adore those Follow Your Heart papers and this card is just fabulous!!!! This card is absolutely adorable! Thank you so much for sharing! your card is beutiful !!!! Love your details and colors on this card! So many elements all working together, an amazing thing for me! Beautiful card! I love all the patterns you chose and the hexagons. Sweet card. I know that I couldn't use that many elements and make it look pretty... You did it fabulously. I love , love , love this card. You have mad skills my friend. Thanks so much for sharing !! Great design and papers on your card. Stunning card! Love how you combined all the different elements! TFS! So pretty Lea! Love the little pennant banner! Great card! Love the hexagons! beautiful! love the papers you used! Wow so much wonderful detail! The banner and star elements are terrific!!! So glad you played along with us at RetroSketches this week! The hexagons on this card are so attractive. What a great guy card. Fantastic card, I love all the many many elements you used. Love your card, such a great design! 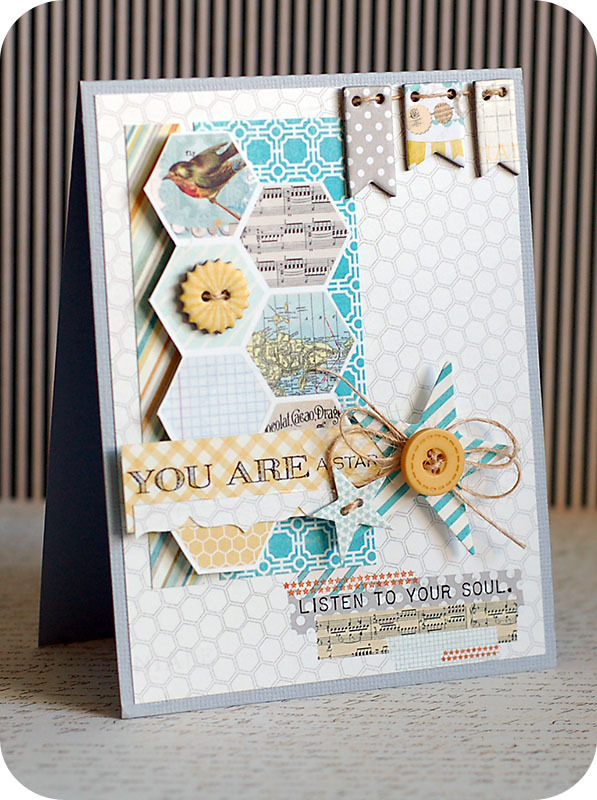 Fabulous card...I love those hexagons! OMG so pretty!!! Just love the design, the hexagons and especially that Be Amazing pp!! Love this layout and different shapes used...very shabby chic! This is gorgeous! Love all your beautiful details! Actually, you are a star, now that you mention it. Nice hexagons. This is such a great card i love the vintage yet modern style the elements and the lo are great! 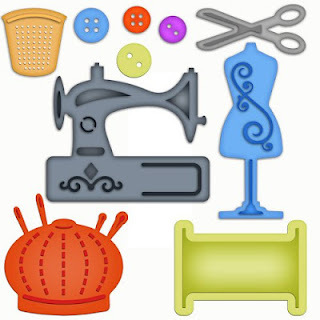 Thanks for joining in our buttons and threads challenge this week at Allsorts! I love your vintage card. I really like the composition of this card! Thank you so much for sharing with us at Allsorts this week and good luck in the prize draw! 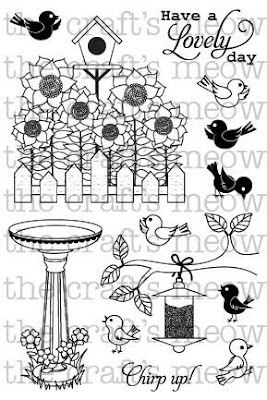 Fabulous design Lea and love the way you used the patterned paper and dies. Love how you used the chipboard too!! Your card is bee-utifully sweet! Love all the detail. Thanks for sharing! I love, love, love this card!!!!! Just a really gorgeous card, Lea! Love all of the details on your card. Beautiful! 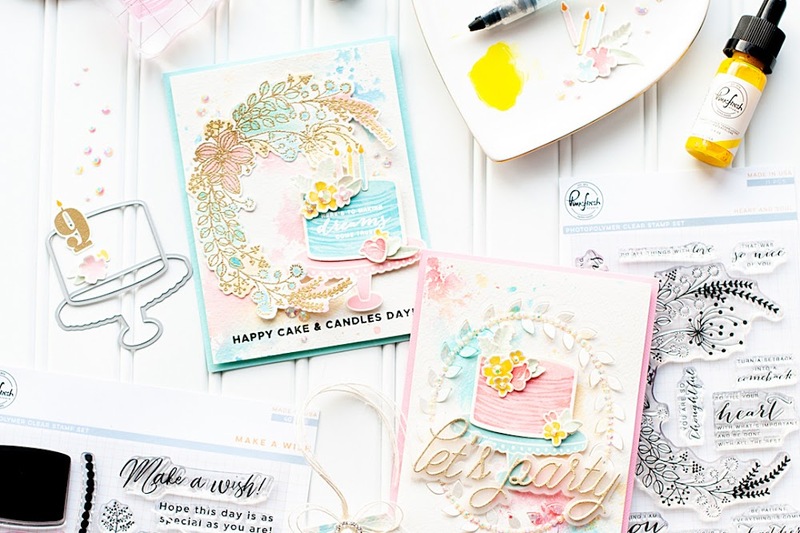 Love your card with all the layers!!!! 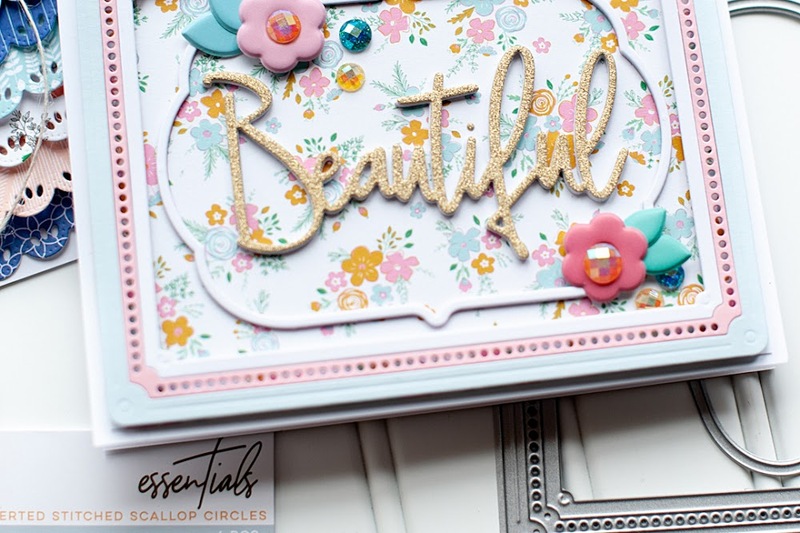 Super gorgeous card, Lea - Love all your details, just PERFECT! Thank so much for playing with us at RetroSketches!!! love your colors, everything is so pretty! Oooh- I love this! You're mix of patterns is so amazing!! Love that paper collection - you made a cool card with it! This card is perfect! I love how the stamps dies and paper lines all go together well! Thanks for joining us at Colour Create for the Blue, Yellow and White Challenge!